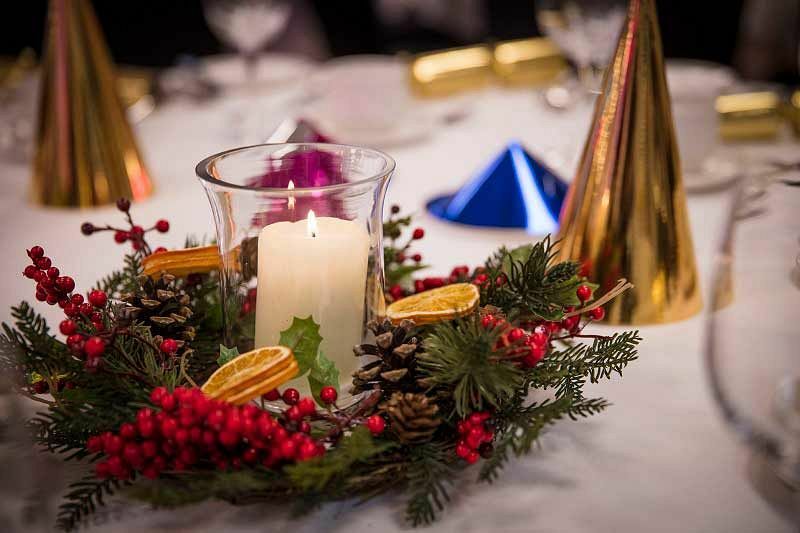 Christmas is the number one social event on the work calendar, so make sure you treat your team to an unforgettable night in London with an exclusive party at this top venue in Barbican. Located just a stones’ throw from Old Street Station, guests will be well situated for public transport options around the city. An exclusive party night is perfect for larger companies looking to enjoy a more private evening that offers more intimacy than that of a shared event. 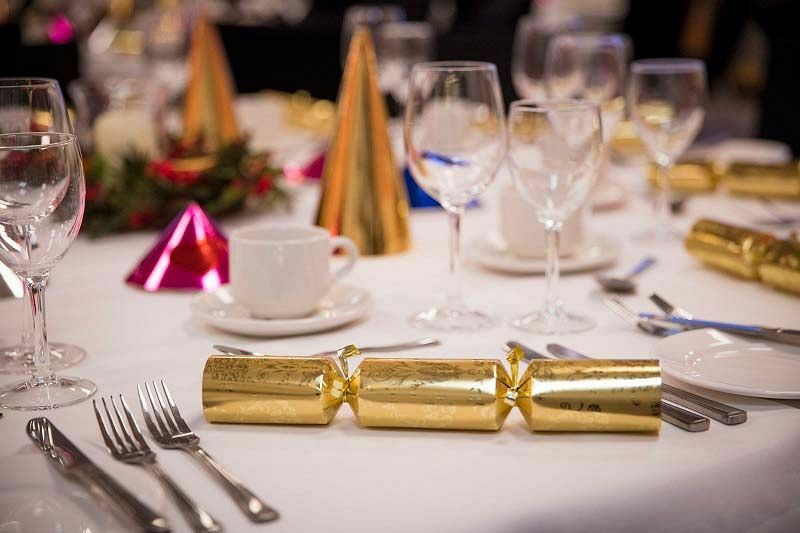 You can count on the friendly and dedicated team at this top venue to provide you with a quality night that consists of delicious food, drink and fun! Start the night off the right way by treating yourself to a chilled drink from the bar and mingling with your friends and colleagues before tucking into the gastronomic delights of the fabulous three-course dinner. The bar offers an excellent selection of drinks including wine, beer, spirits and soft drinks, so treat yourself to your favourite and get ready to let your hair down! You’ll be spoiled with the fabulous food on offer during this party night – indulge in a delicious starter, a hearty main and round it all off with a heavenly dessert. The menu here has a brilliant choice on offer and there will be something to cater for everyone’s tastes, including vegetarians. A half-bottle of wine will also be included for each guest to accompany their meal, along with those all-important Christmas novelties such as hats and crackers, because no Christmas celebration is complete without them! Enjoy freshly brewed tea and coffee after your dining experience to refresh the palate. 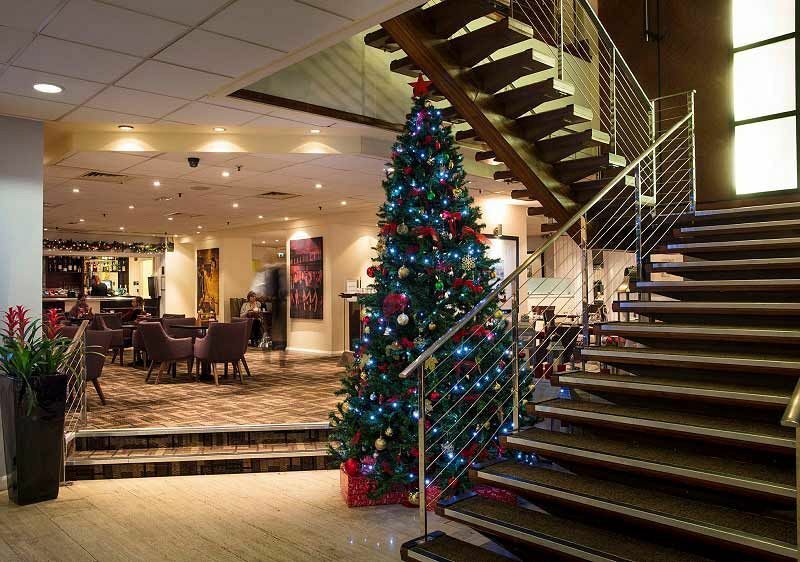 This is the perfect place to celebrate Christmas in London with an exclusive party night, so make sure you send an enquiry through to the venue today to avoid disappointment!